If you run a local business, and would like your details to appear on this website, please email weare.somerset@gmail.com with contact information. Jackie Wallis is one of Somerset's most sought after caterers for all fine weddings and parties, funerals and all occasions large or small. Specialising in delicious home cooked food, Jackie offers catering services at your home or selected venues. 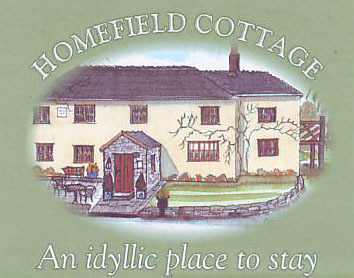 Homefield Cottage is surrounded by country-side with views to Cheddar Gorge and Crook Peak. Regular contracts undertaken: anything from an hour a week to a day a week for garden maintenance. 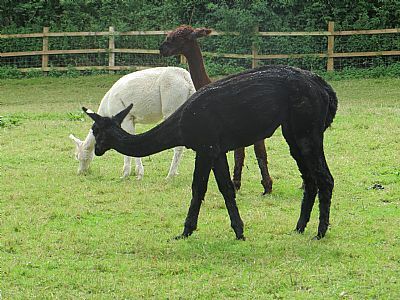 We breed alpacas,specialising in black but with a variety of other colours, mainly for the fleece but we also sell some of our animals. We sell fleece as a raw product, used for hand spinners and artists. We also have some of our fleeces spun into yarn for hand knitters, and knit up some into finished products, currently small items such as scarves/mittens/headbands/teddies. Larger items can be knitted to order. We have plans for open days and spinning/weaving workshops during the summer. Counsell's Garage is a family run business that has been established since the 1930s. Situated on the A38 at Lower Weare, near Axbridge in Somerset, Counsell's have been providing a quality service to motorists for over 60 years. We specialise in Servicing, Repairs and MOT's. We can also supply you with tyres, batteries and exhausts at highly competitive prices. We are a professional dog walking company offering a range of pet care services to Weare and the surrounding areas: Services we provide include: dog walking, doggy day care, pet sitting and house sitting.